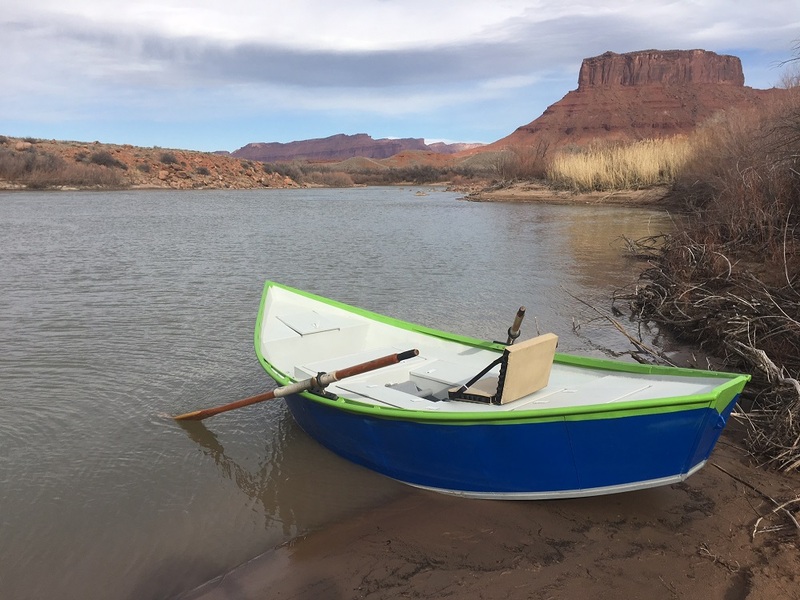 Converting a drift boat for running whitewater is another way to get your dream dory. 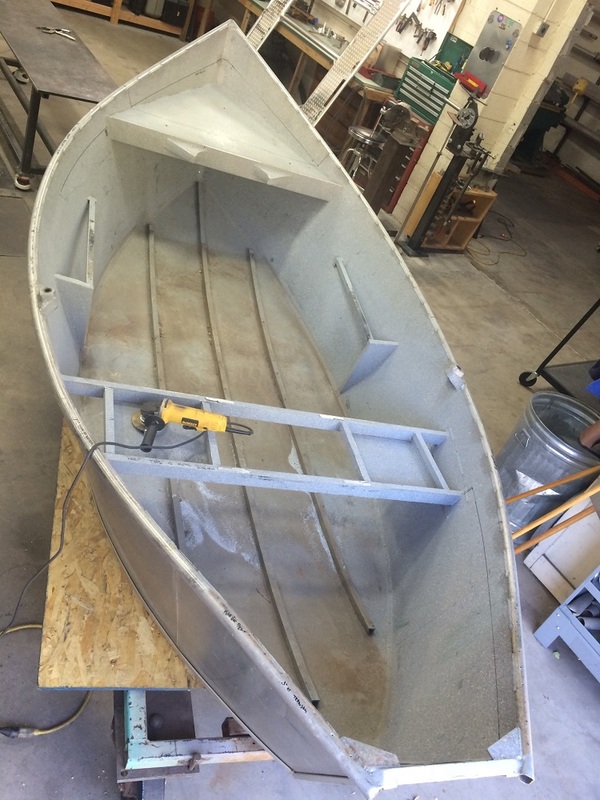 Decking over a drift boat can make it better suited for running whitewater. That said, we encourage customers to do a thorough evaluation of their current drift boat to see if decking it over is really going to yield the best end product. This would be based on the age of the boat, current condition, and overall hull shape. 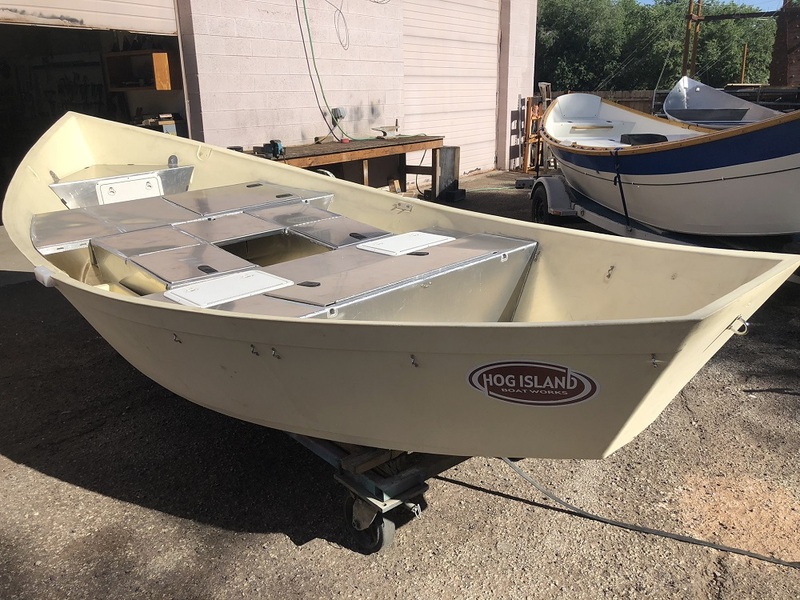 Often it is best to just start with a new hull and fresh aluminum. It takes 2 - 3 days to lay up a hull & 3 - 4 weeks to do all the decking details. Please contact us if you would like to talk about having decks put on a drift boat. For pictures of some repairs we have done and more pictures of whitewater dories, check out the gallery page.